I found a flexliner in N scale on Shapeways and asked the designer for re-scaling it to TT. Flexliners were manufactured by Scandia / ABB in Randers, Denmark. 202 sets were built. They are in service in Denmark and Israel. Danish flexliners can be found also in Germany, on eurocity trains from Copenhagen or Aarhus to Hamburg and on intercity trains from Copenhagen to Flensburg. They used to run to Berlin. 13 sets were delivered to Sweden. SJ sold their flexliners later - some to Denmark and some to Israel. 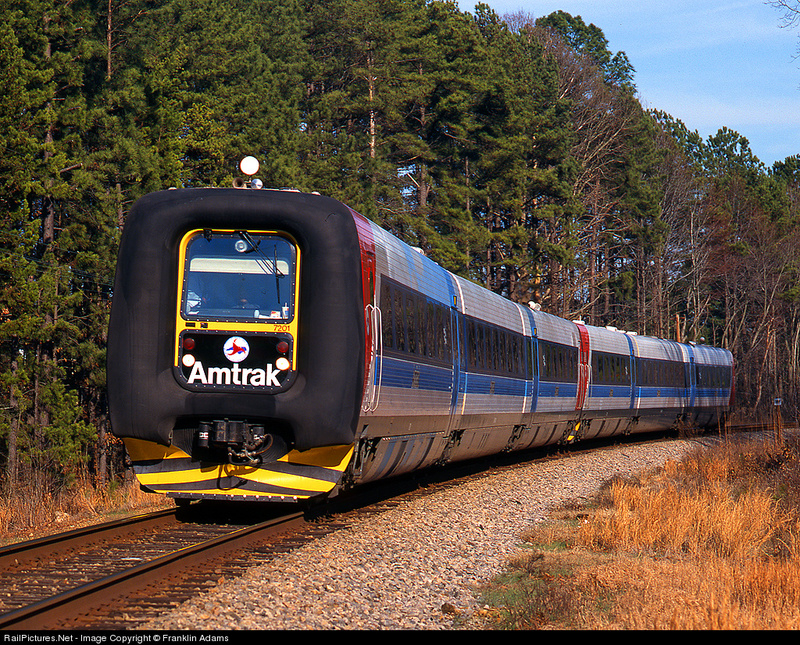 Israeli flexliners were tested in USA by Amtrak. Could this be interesting? Amtrak used them on the Hiawatha Service, St. Louis and Kansas City Mules, San Diegan, and between Eugene and Portland, Oregon. They were tested also in Canada by Via Rail on the Windsor–Quebec corridor. The Israeli set has a different (larger) air conditioning unit than the Danish & Swedish sets. Last edited by j p on Fri Feb 03, 2017 6:25 pm, edited 1 time in total. Thank jp, not really my era I don't think, but a model with much flexibility for Euro, US and Canadian. Let us know how they turn out if you are getting some.